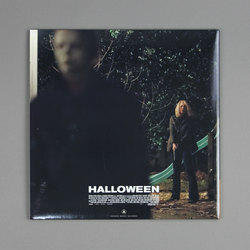 John Carpenter, Cody Carpenter, and Daniel Davies - Halloween OST. Vinyl LP, CD. Bleep. 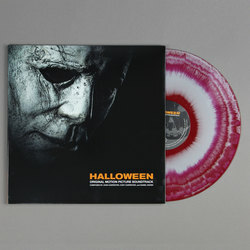 Pressed on 'Blood Puddle' coloured vinyl. 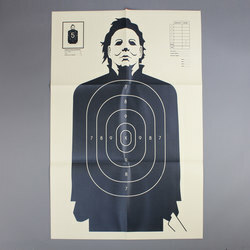 The upcoming remake of John Carpenter’s seminal Halloween movie can also boast the distinction of being the first film in the franchise that Carpenter himself has worked on since 1981’s Halloween II. 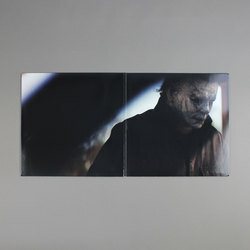 Fans of the series will be extra pleased to hear that Carpenter’s involvement also extends to the score. In his first soundtrack release since 2001’s Ghosts Of Mars, Carpenter brings along his band members Daniel Davies (son of Ray Davies) and Cody Carpenter (son of - yep - John) for the ride. The result? 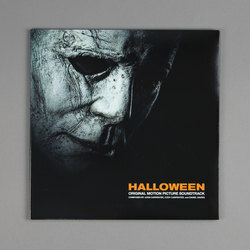 A Halloween score that stays true to its roots while also pushing the Carpenter sound further than it’s ever gone before. 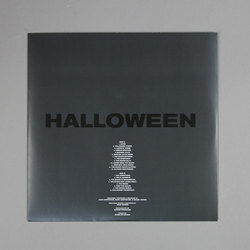 Davies’ guitar work, which gives many of the moments here a bit of a Nine Inch Nails flavour, is especially good.